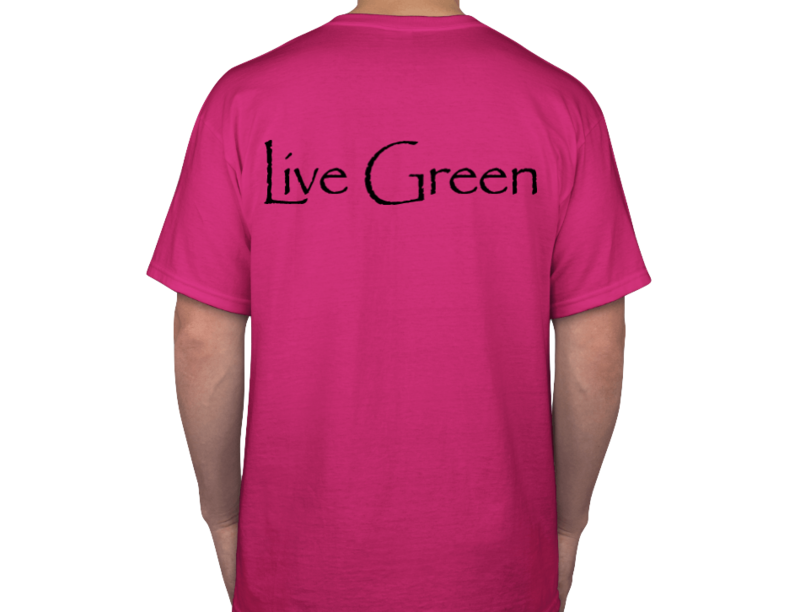 T-shirts are available for order - suggested donation $15.00 (covers the cost of production and handling). 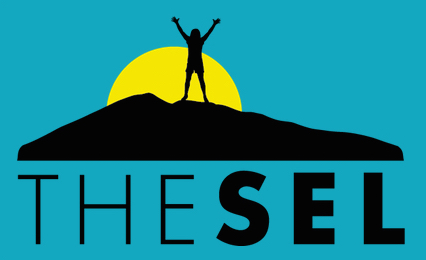 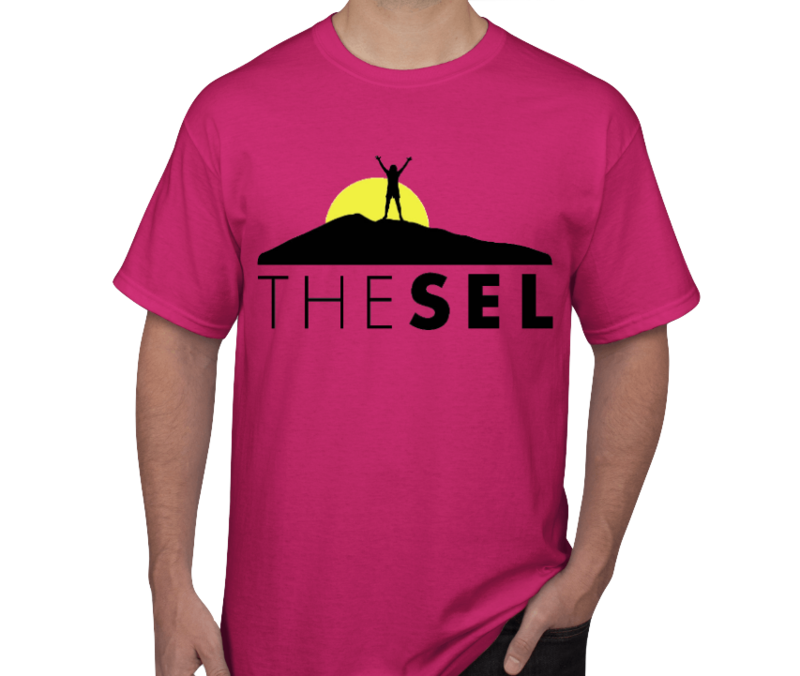 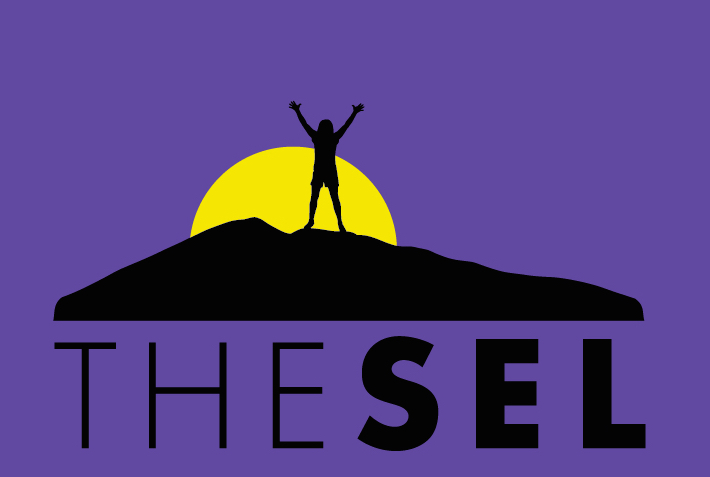 T-shirts are available for pickup at Strategic Energy Innovations (899 Northgate Drive, Suite 410, San Rafael, CA 94903) or they can be shipped directly to you for an additional $20.00. 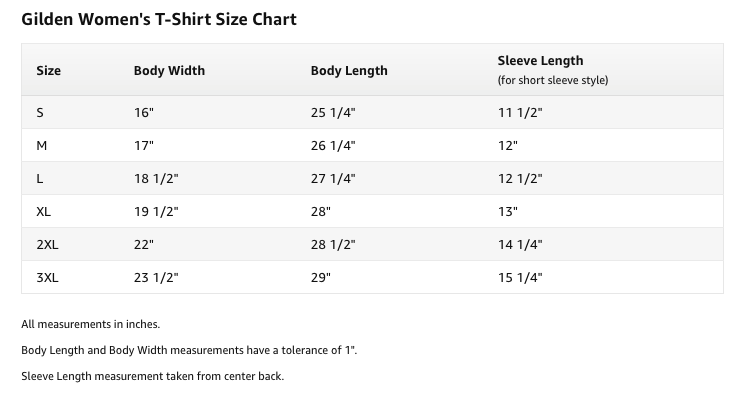 Women's size chart can be found here. 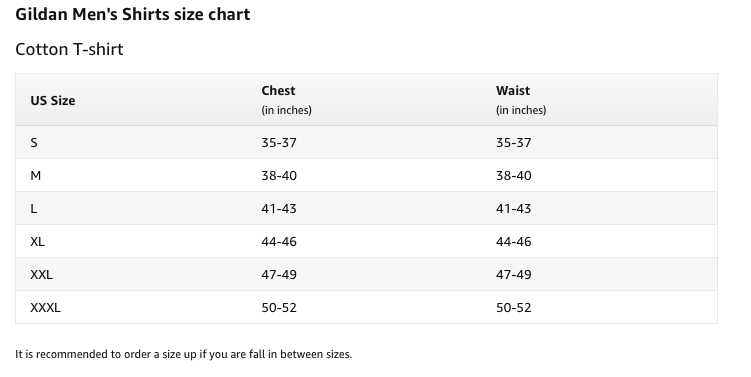 Men's size chart can be found here.